Serving Memphis and nearby communities for over 20 years. 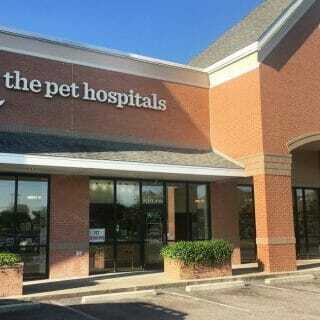 At The Pet Hospitals, all of our locations have veterinarians trained in the latest pet health procedures as well as caring, professional support staff to help make the process easier when your furry family members need medical attention. 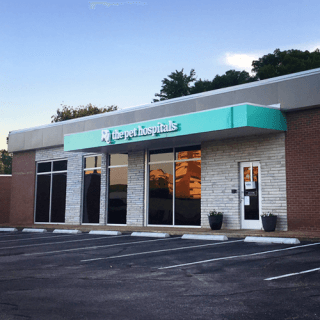 Some of the treatments our clinic provides are surgical services, preventative care, and training. Our surgical team performs common surgeries, such as spaying and neutering, and we are equipped to handle emergency surgeries. 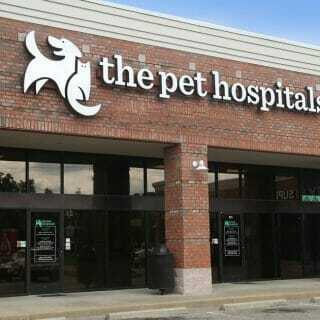 At The Pet Hospitals, a veterinarian is always on call. Preventative veterinary care is important to your pet’s health. 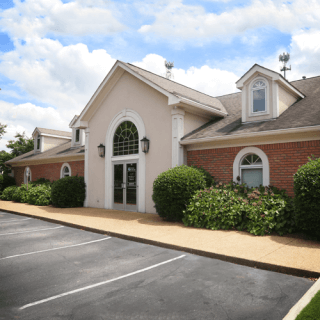 Our clinics provide routine vaccinations, physical exams, and dental treatments. With each annual checkup and any visit, cats and dogs receive free nail trimming. Socialization sessions are available anytime you bring your dog to Doggie Daycare. Having training taught at a veterinary clinic can help determine if some of the behaviors are being brought on by physical conditions, such as pain or infections. Cats and dogs who come to our animal hospitals will receive a physical exam, a Rabies vaccine, and other necessary infectious disease vaccinations. 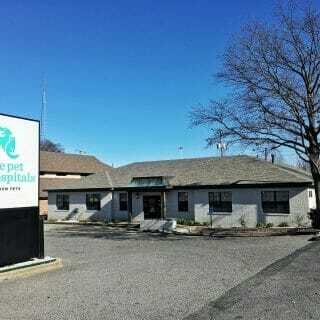 Better veterinary care for life. 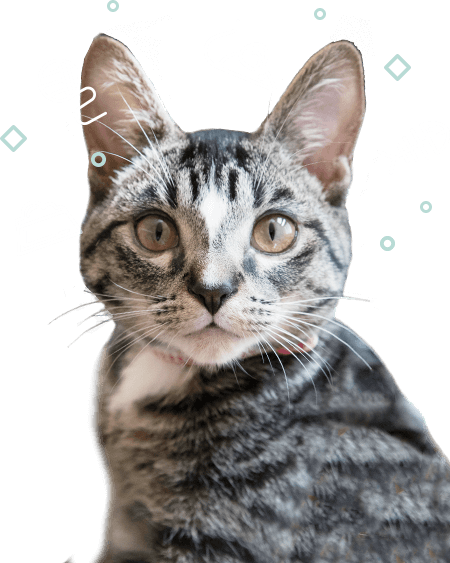 Our staff provides a complete range of pet care services covering grooming, prescription medications, and nutritional advice. We treat your pets for life – from new puppies to old friends. We also offer a special care package with free vaccines for newly adopted animals from our local shelters and pet rescue organizations. 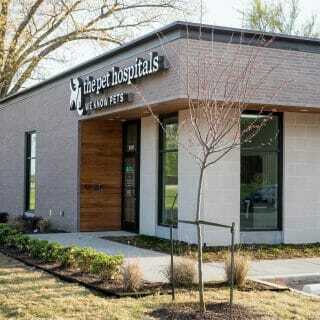 The Pet Hospitals has locations in Memphis, East Memphis, and Midtown as well as Germantown, Collierville, Lakeland and Cordova. 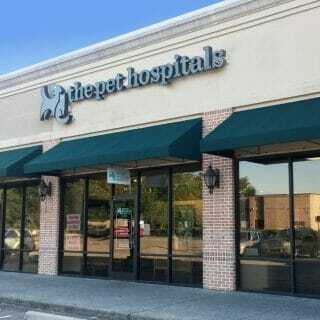 Come let us treat your dogs and cats like family and give them the professional veterinary care they deserve!